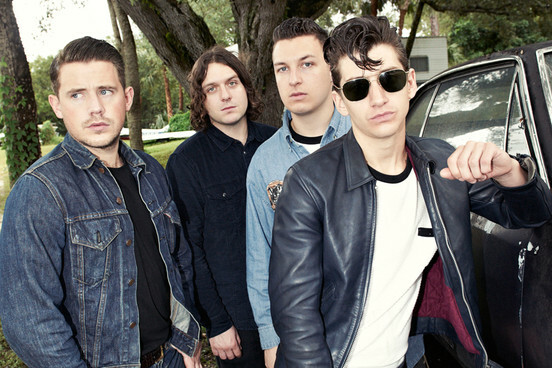 MUSIC VIDEO: Arctic Monkeys – R U Mine? 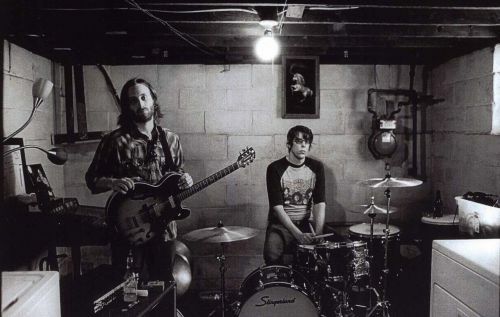 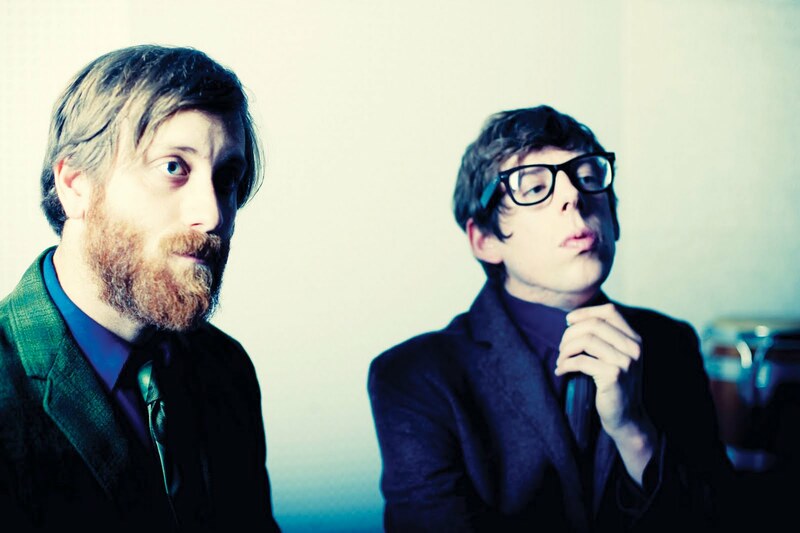 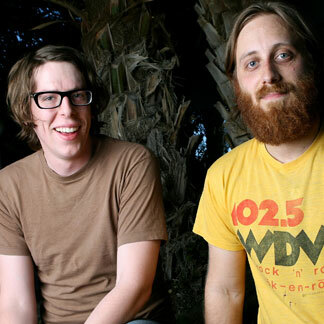 The Black Keys have already announced their UK tour that will start up on February 3 at the Nottingham Capital FM Arena. 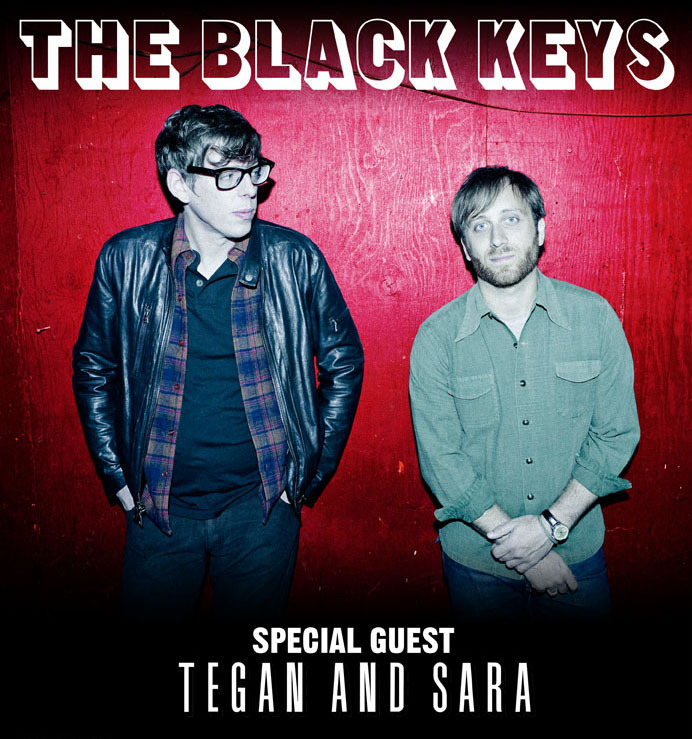 Be sure to check out the full listing of tour dates after the jump and pick up tickets when they go on sale Friday, September 16 at 9am (GMT). 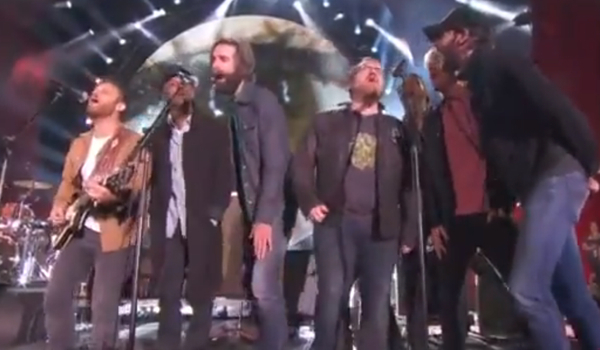 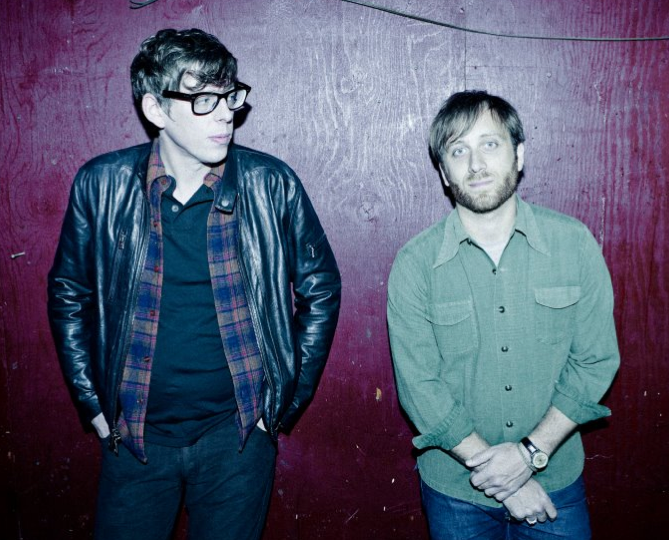 Earlier this month Black Keys announced their upcoming album, Brothers, which Nonesuch will release on May 18.